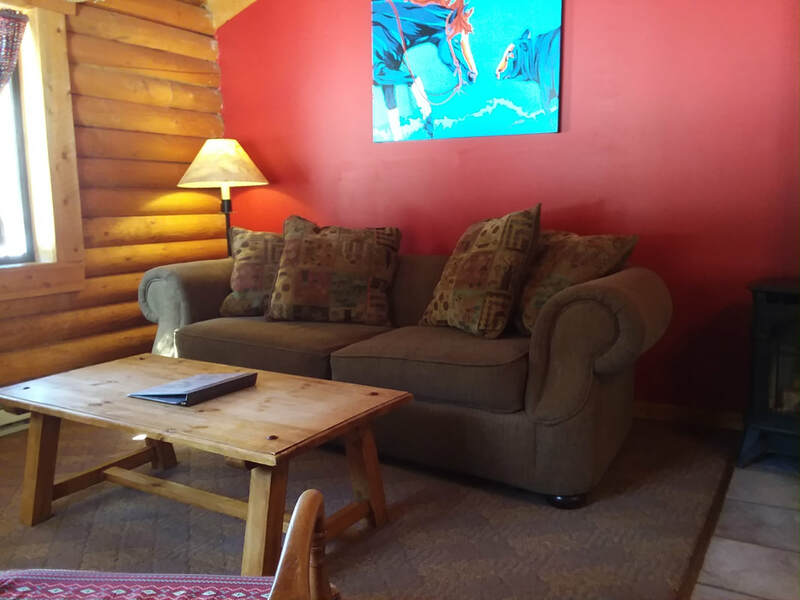 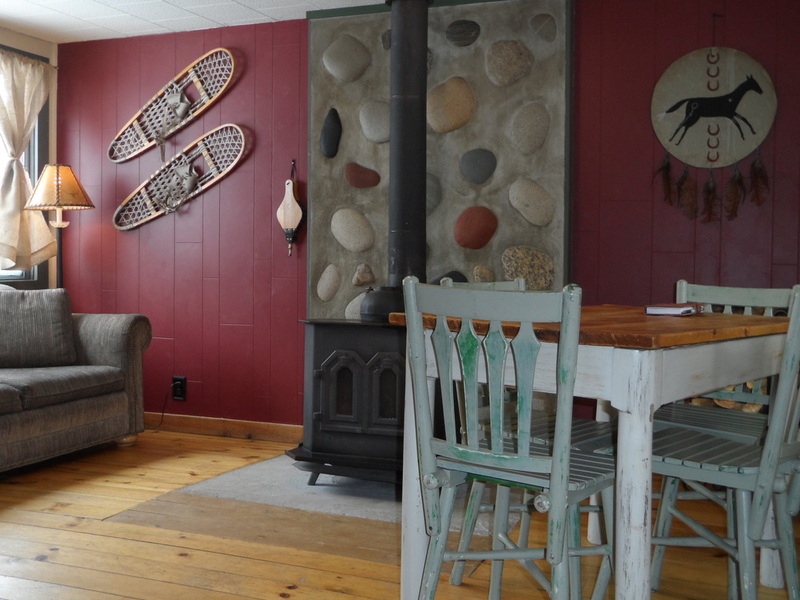 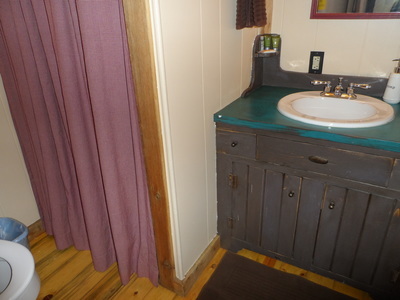 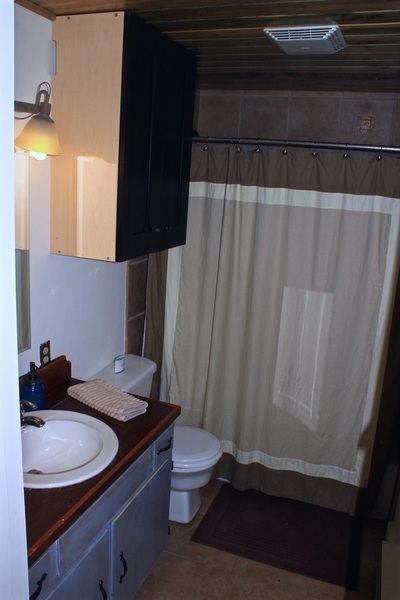 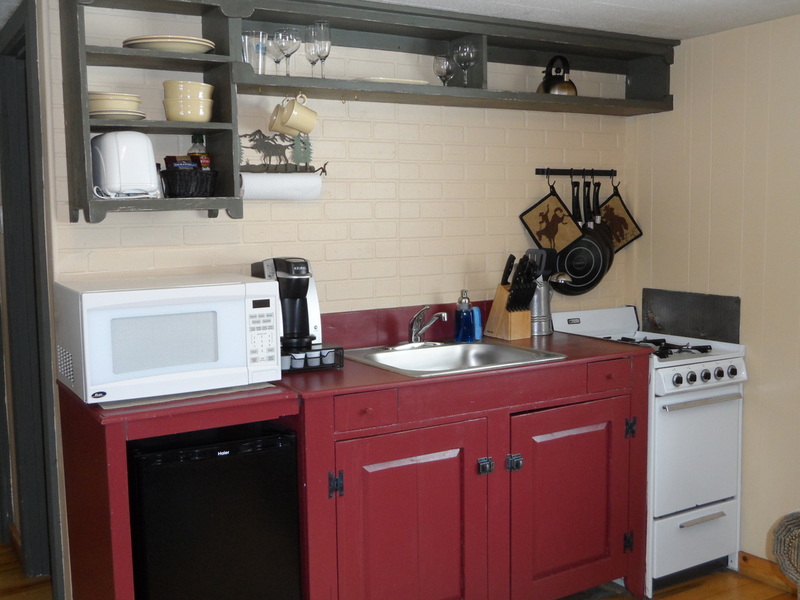 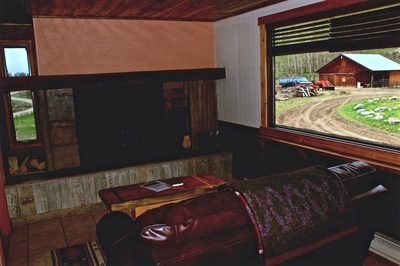 This cabin has a complete wood interior with tile shower, full-size kitchen and gas fireplace stove. The king-sized mattress is topped with 3 inch Serta memory foam and heat blanket for an incredible night's sleep whether it's the dead of winter or cool summer night. 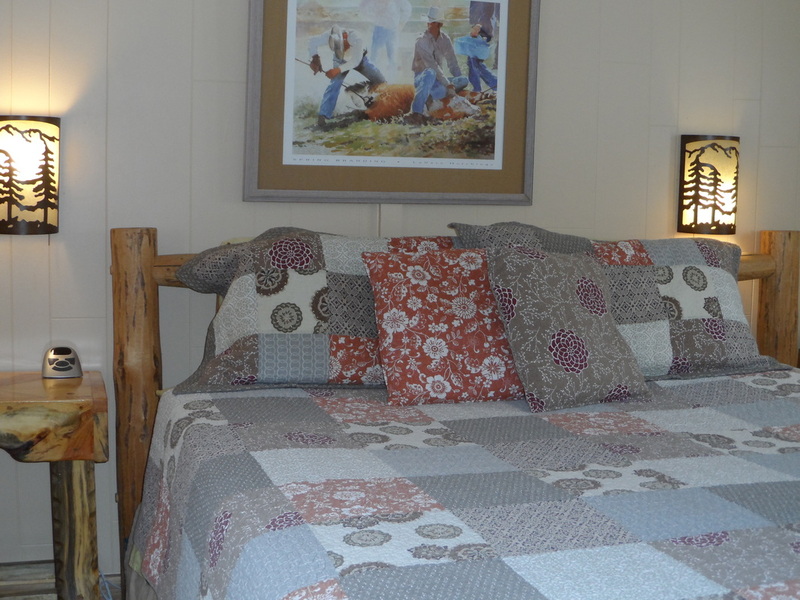 Bears Den is located at the far end of a row of cabins and its entrance faces toward the barn and glorious sunsets. 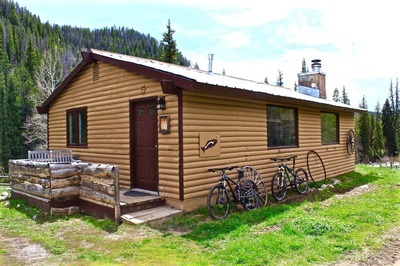 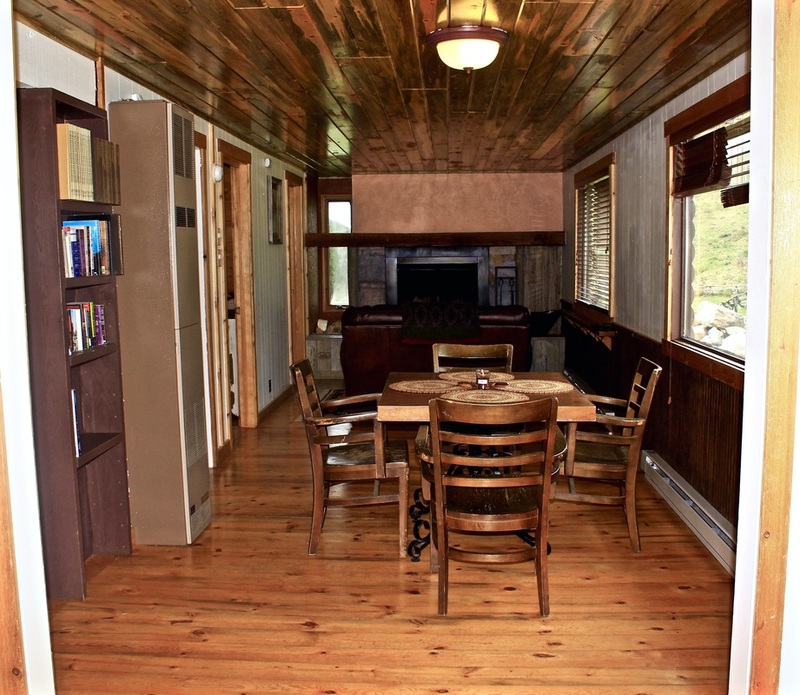 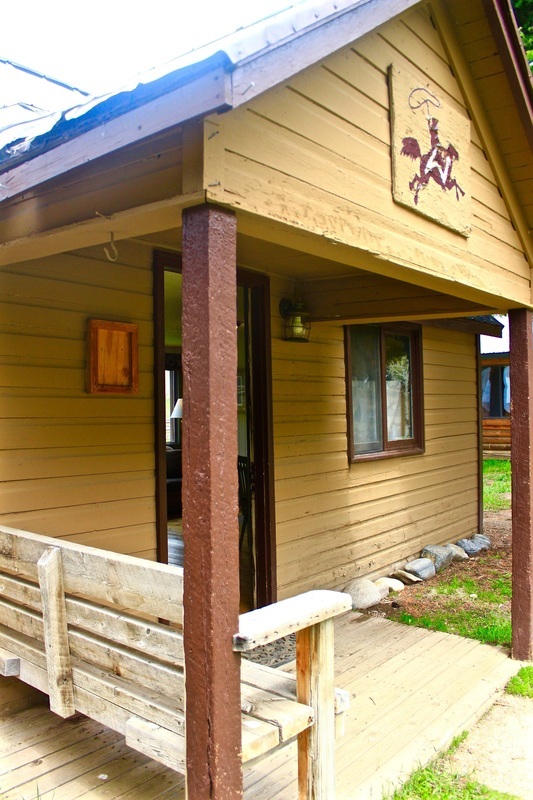 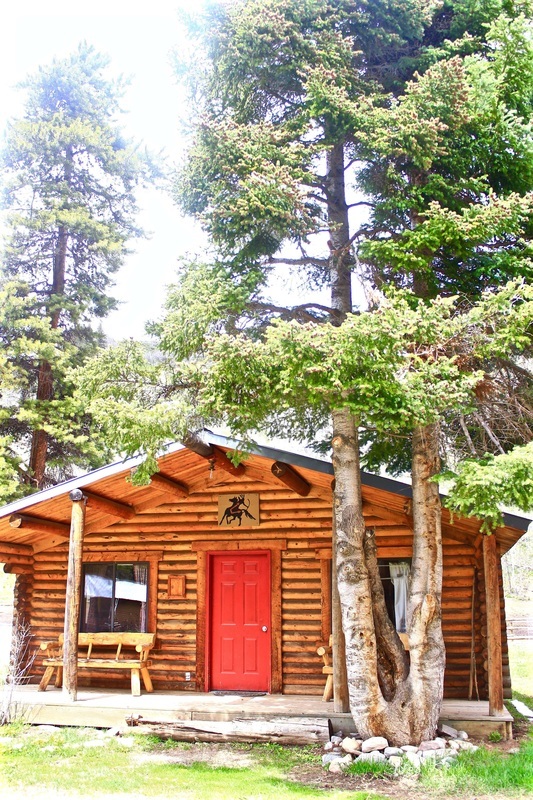 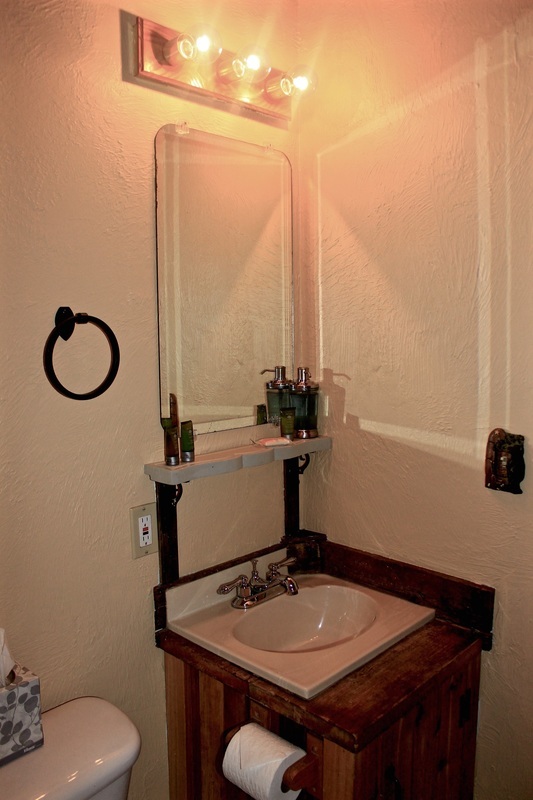 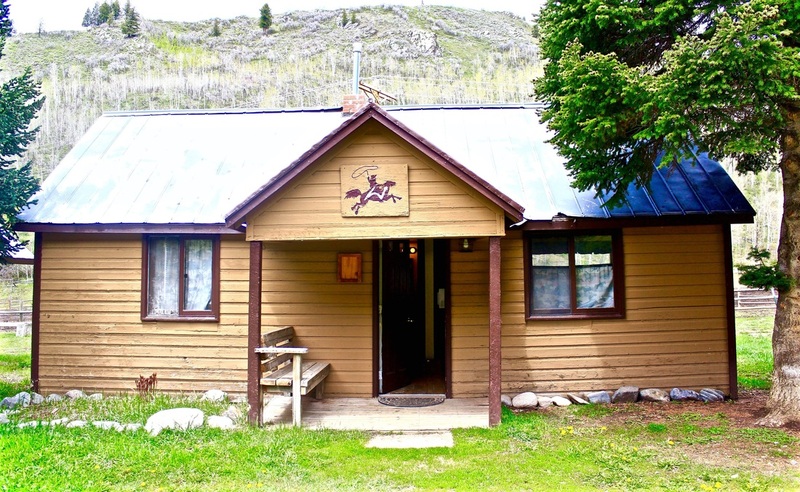 Aspen cabin is perfect for a couple, and was the first cabin built on the ranch. It offers a cozy living space with hard-wood floors, a wood-burning stove, kitchenette and king-sized bed with Serta Memory foam. This cabin offers a private retreat inside and gives you close proximity to the firepit area and saloon outside. This long, 2-bedroom cabin gives you plenty of space for a family of 4 or 5. 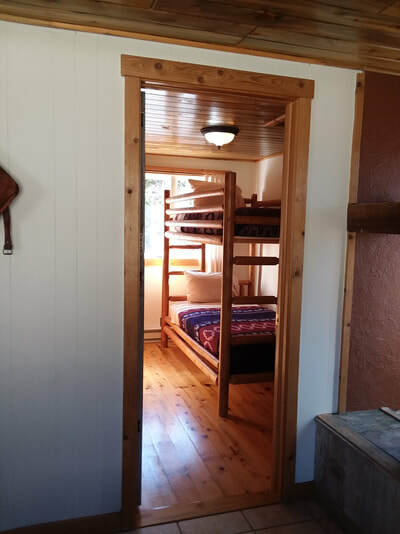 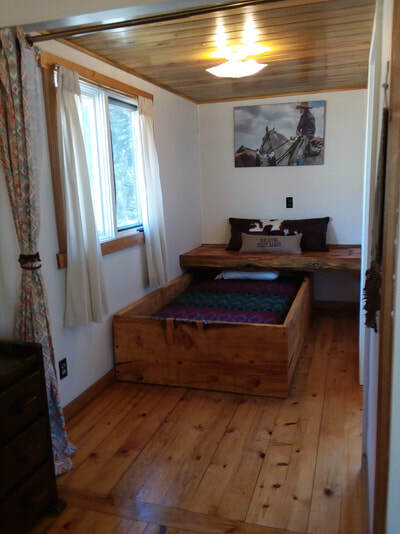 The first bedroom has a queen bed, the second bedroom has a twin bunk bed, and a small, nook trundle bed as you enter the cabin has another twin bed. 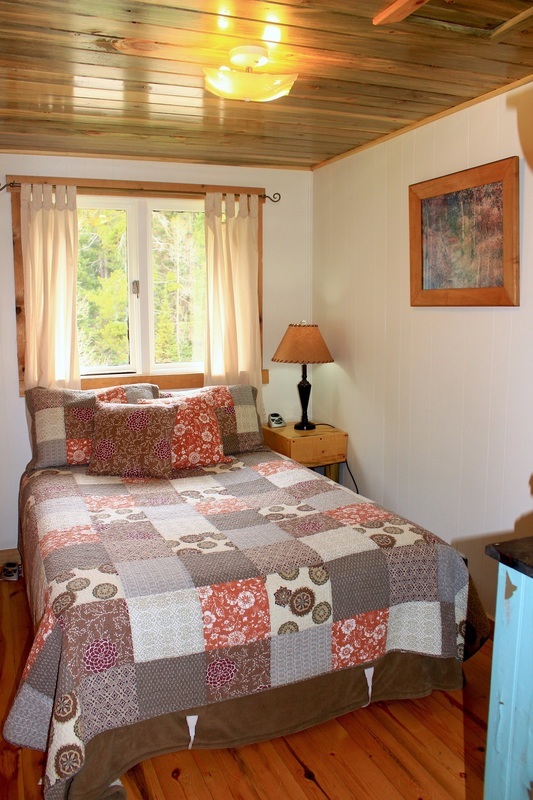 The cabin includes a bathtub and tiled shower, a fireplace in the living room and a full kitchen. 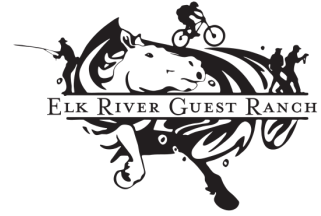 Riverside is located closest to the Elk River giving you that great back-drop noise for peaceful, western dreams. 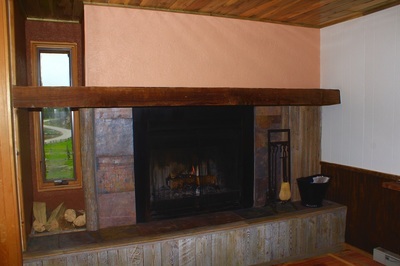 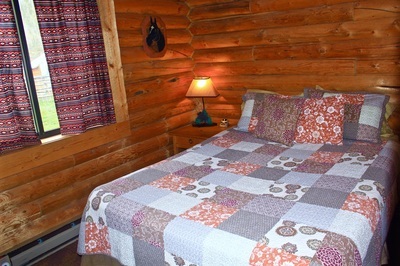 Evergreen, the most traditional log cabin, is perfect for families or combination of couples up to six people. 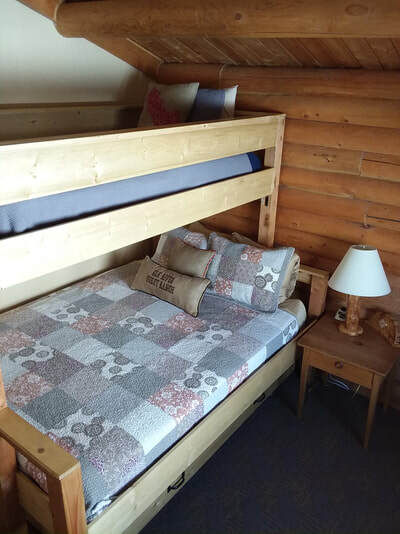 The first bedroom offers a queen bed and the second includes a queen bunk bed (queen bed, twin top bunk, twin trundle bed). 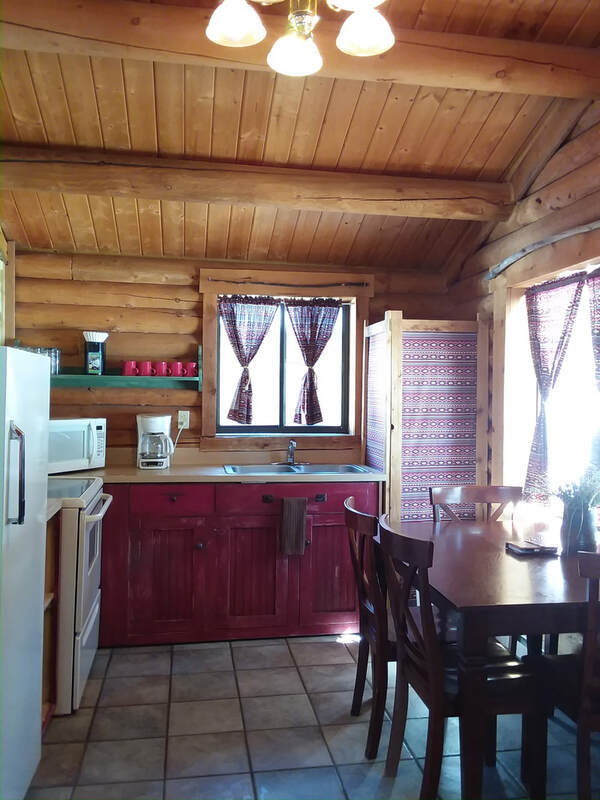 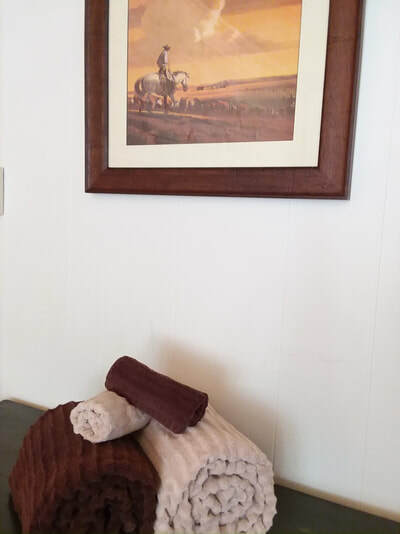 Proximity to the saloon and firepit gives you great access to all the happenings on the ranch while a covered porch and living area give you plenty of space to have your own quiet retreat.